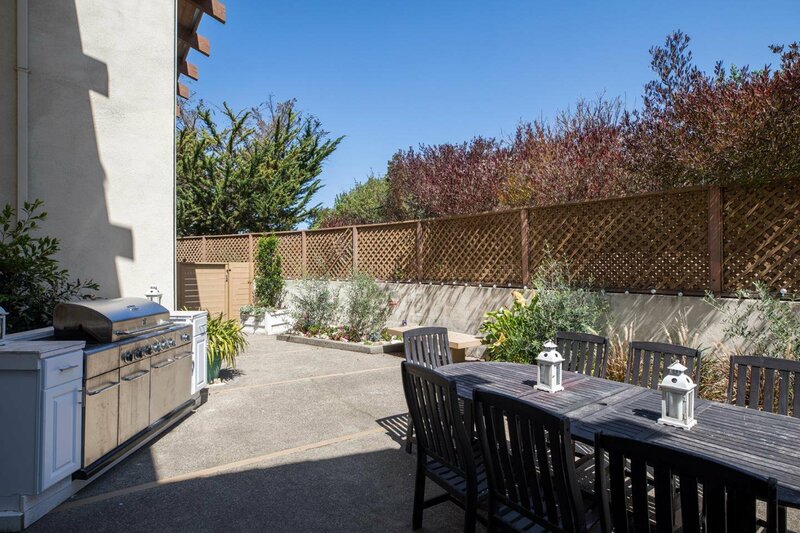 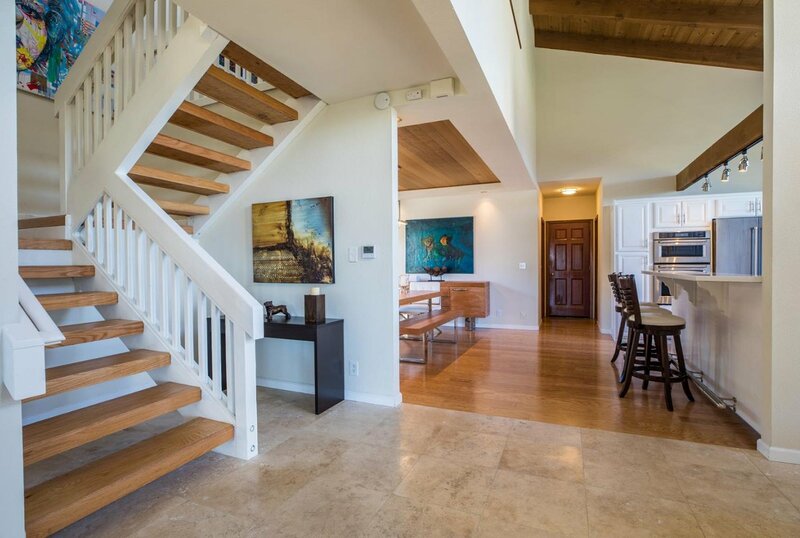 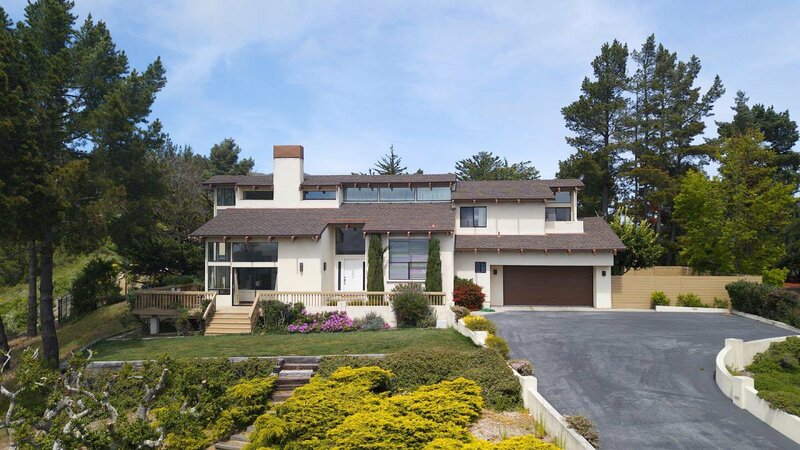 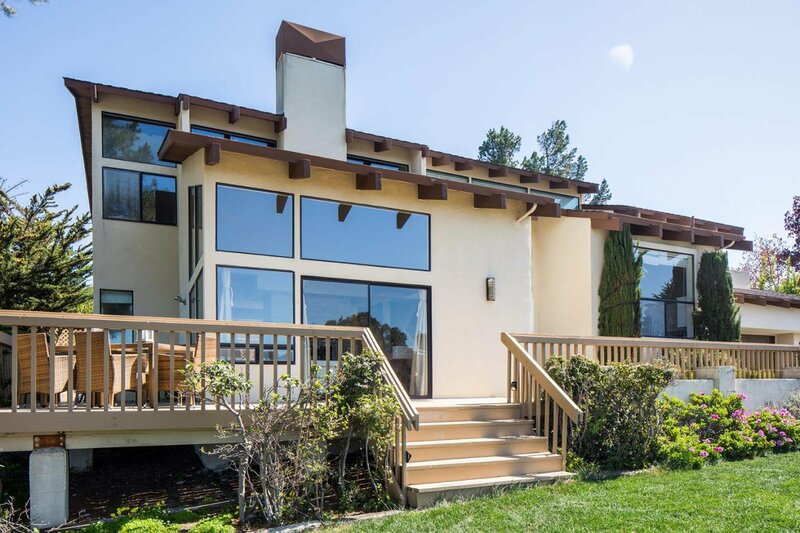 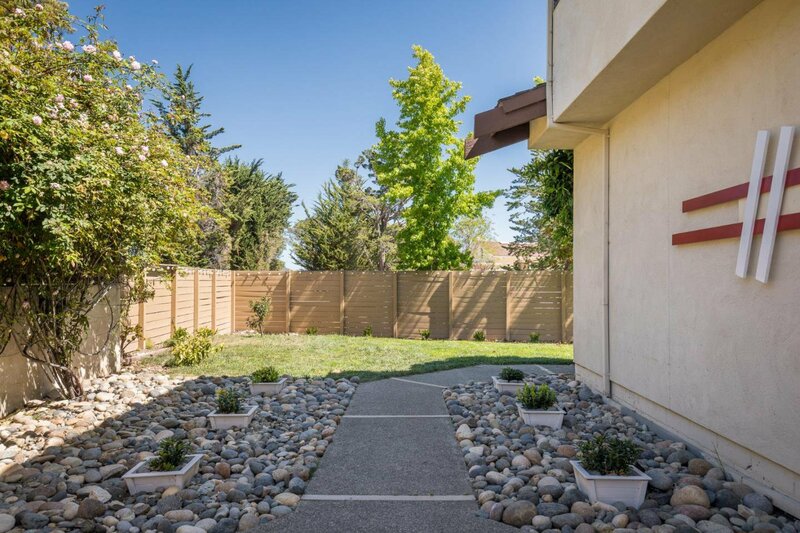 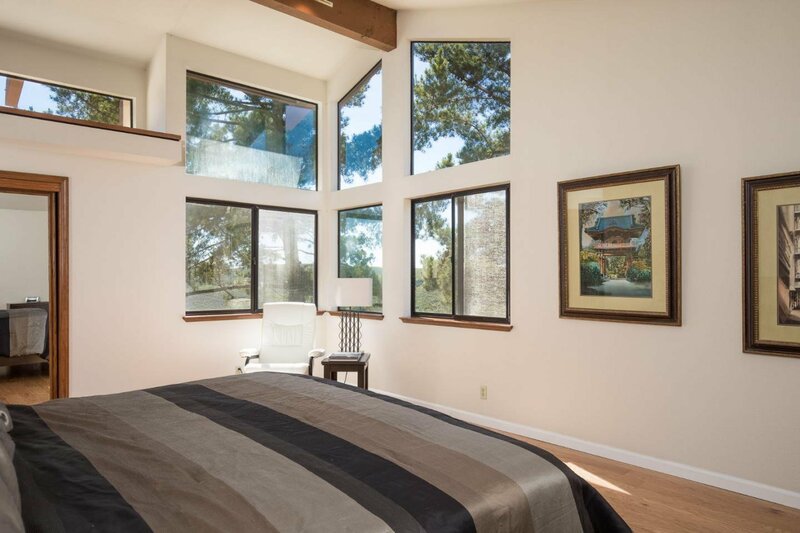 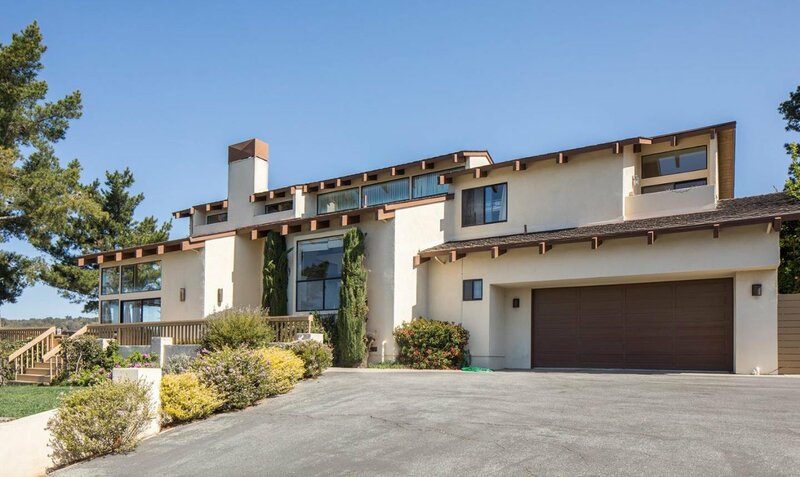 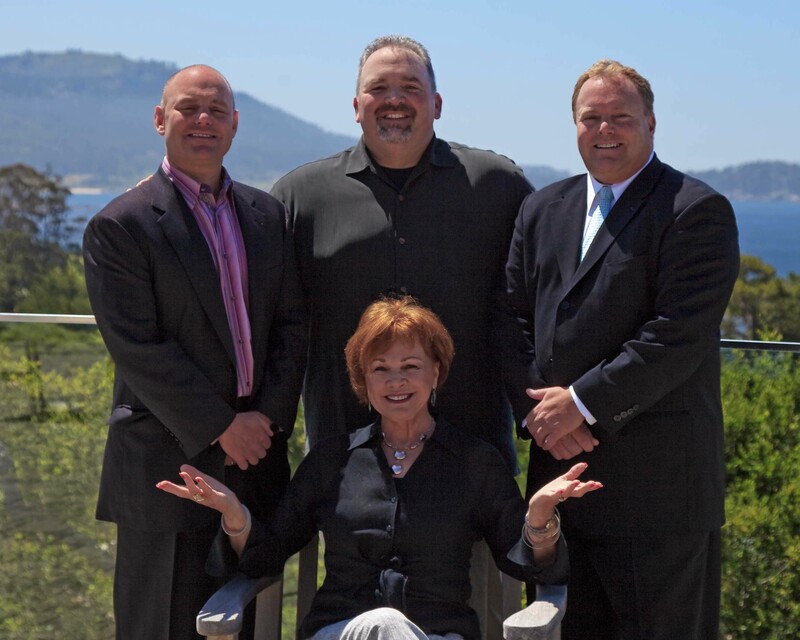 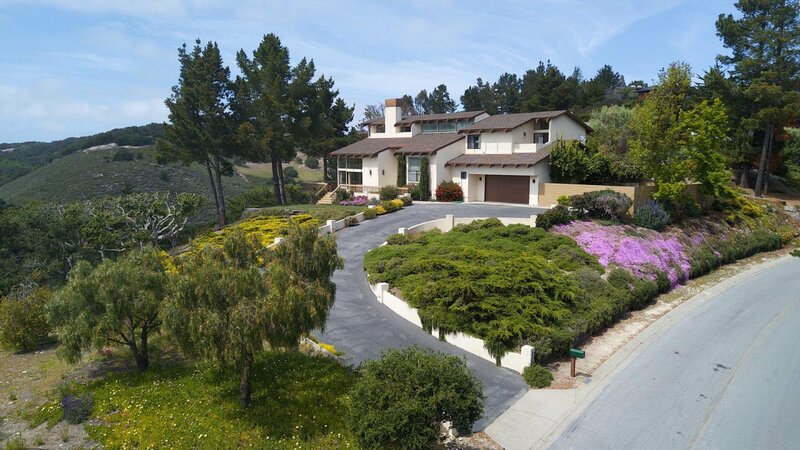 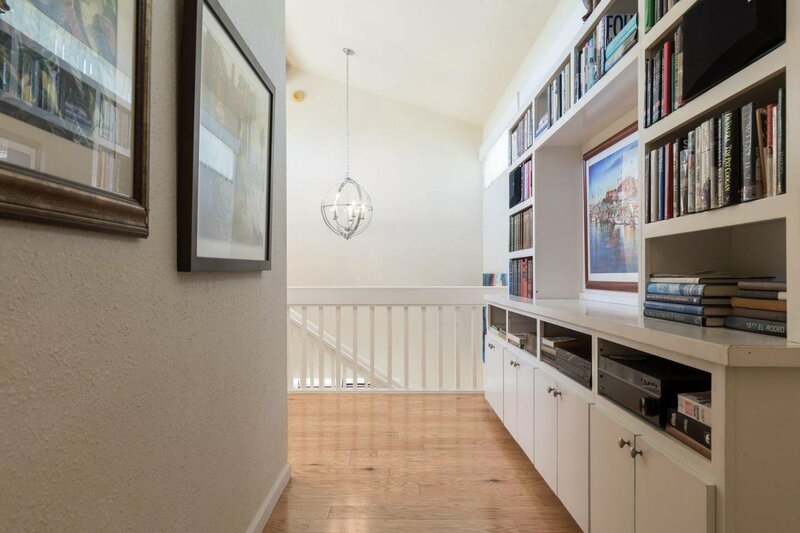 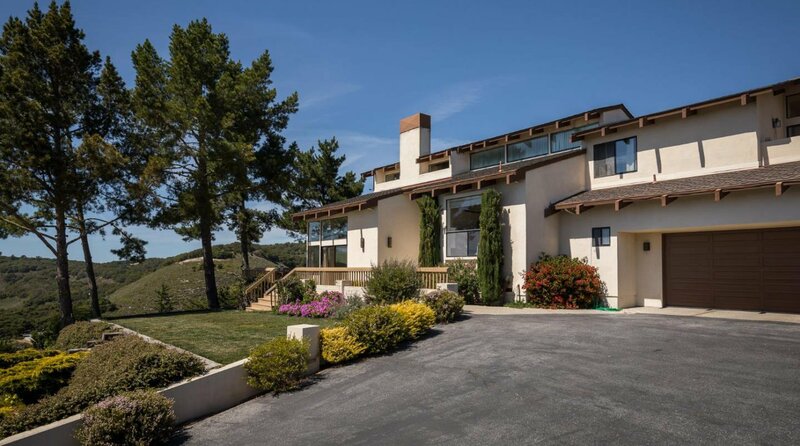 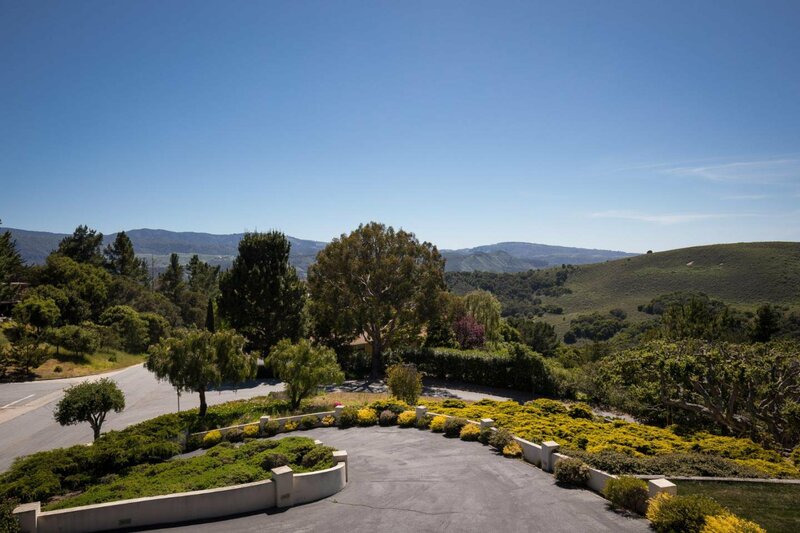 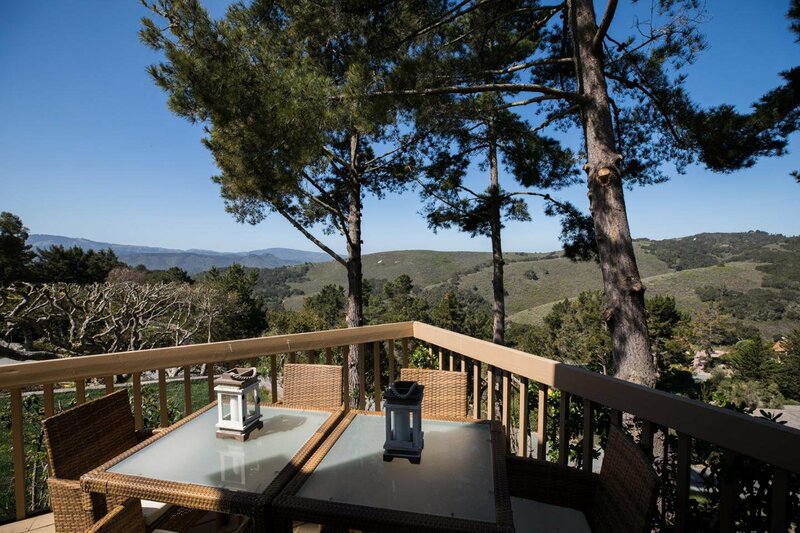 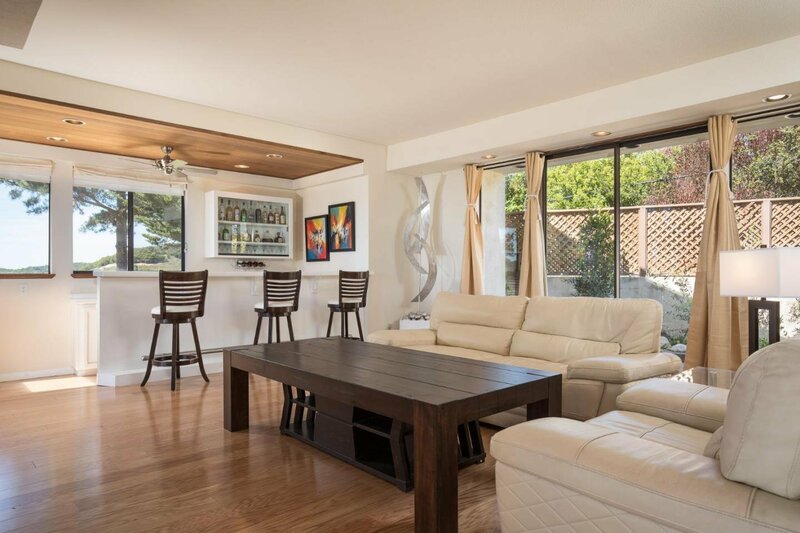 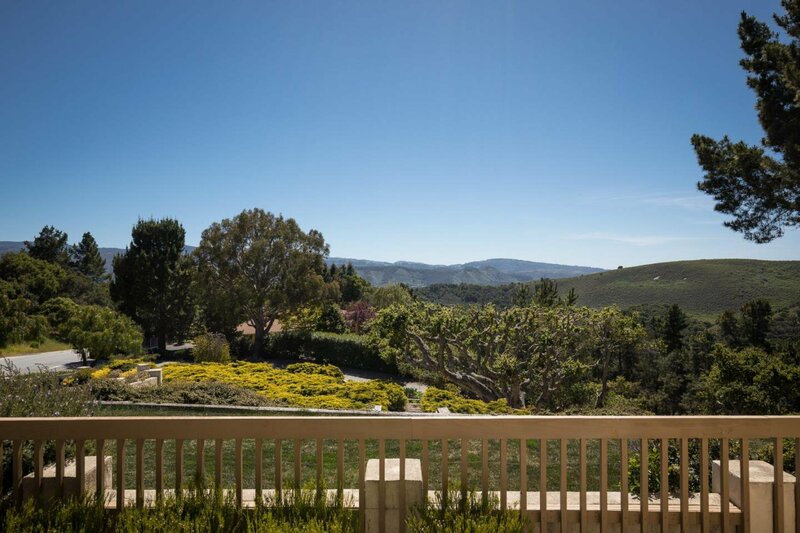 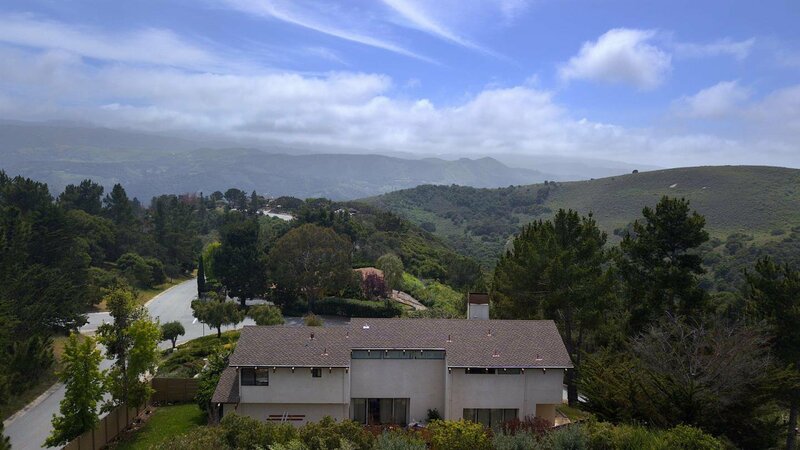 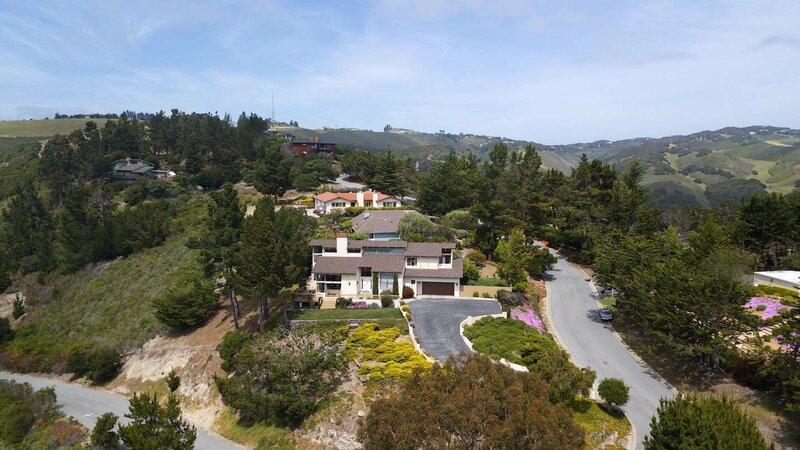 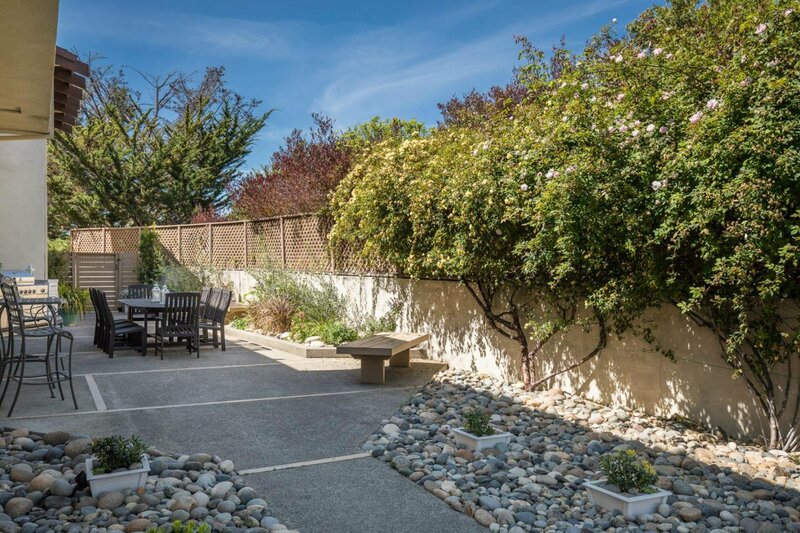 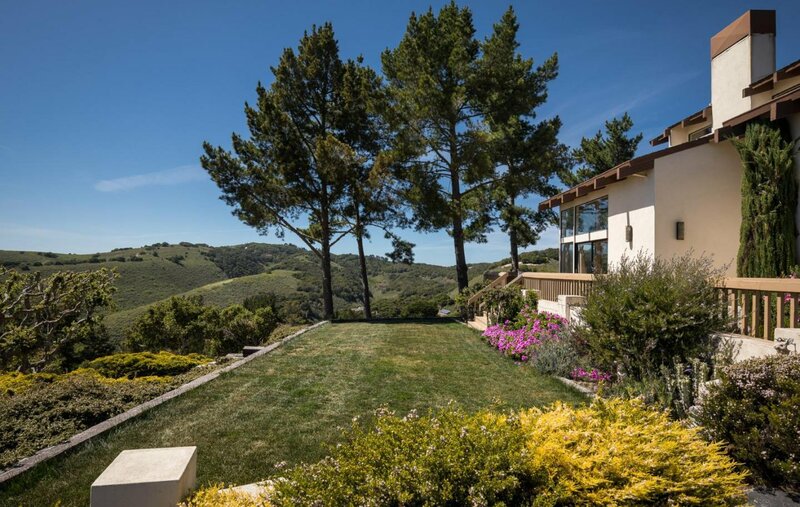 Up a private driveway in one of the most sought after neighborhoods in Carmel is a spacious contemporary home with expansive views out over the Santa Lucia mountain range. 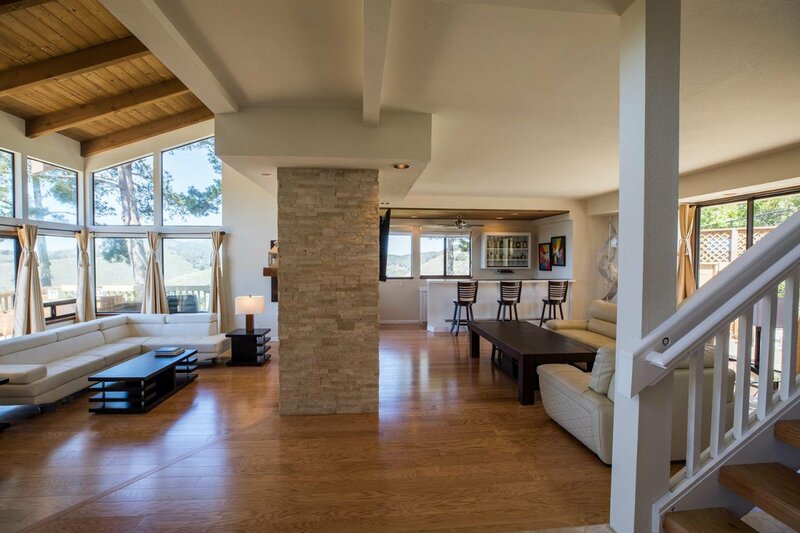 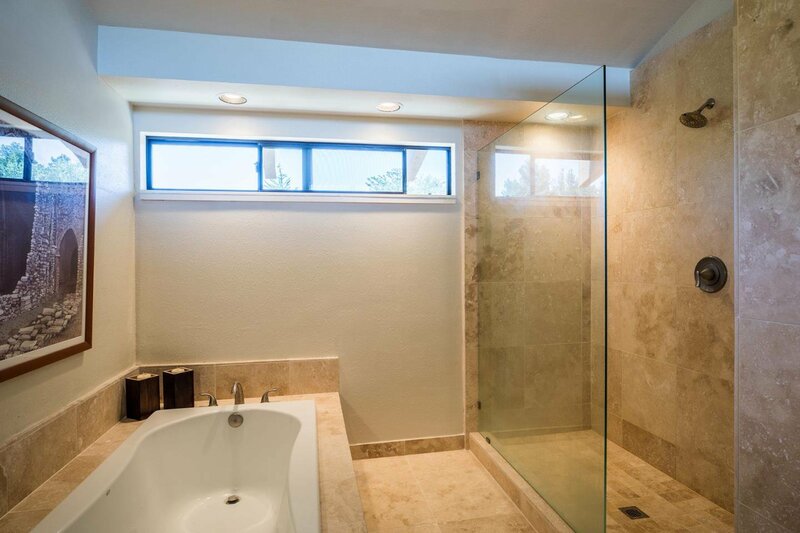 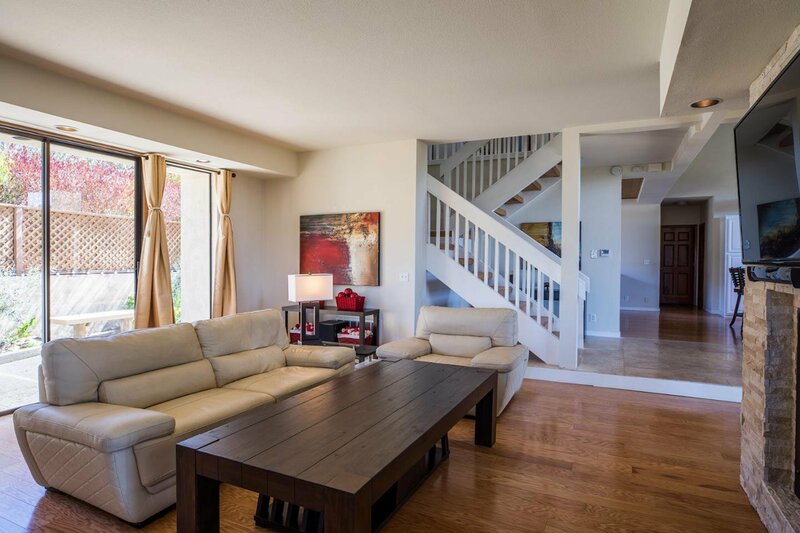 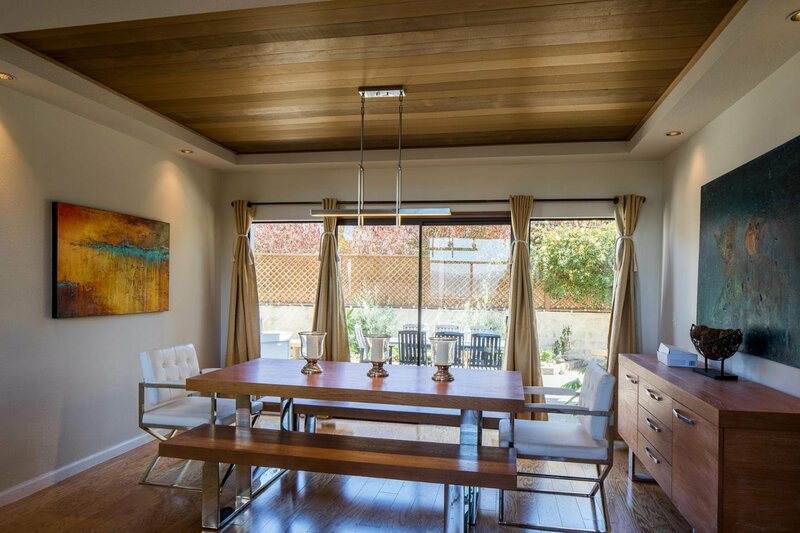 The residence has gone through transformative interior remodeling and landscaping that showcases refined comfort. 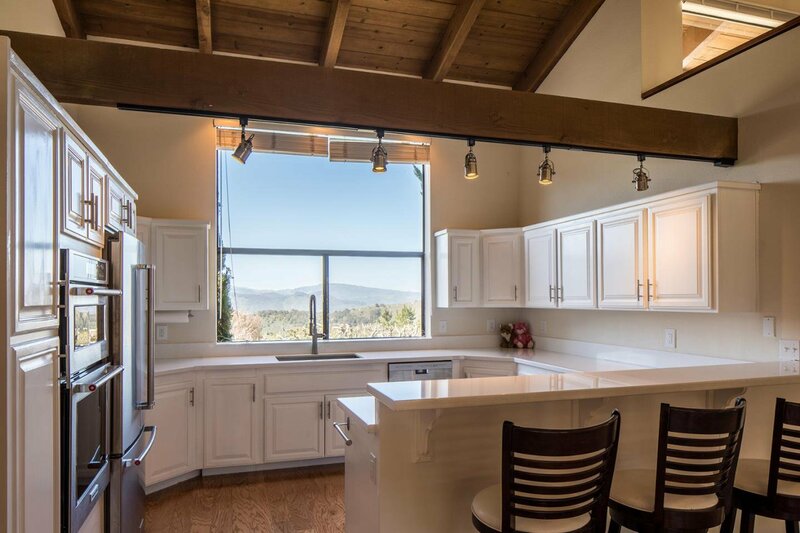 The large kitchen has been polished with new countertops, "latest and greatest" appliances, and hardware. 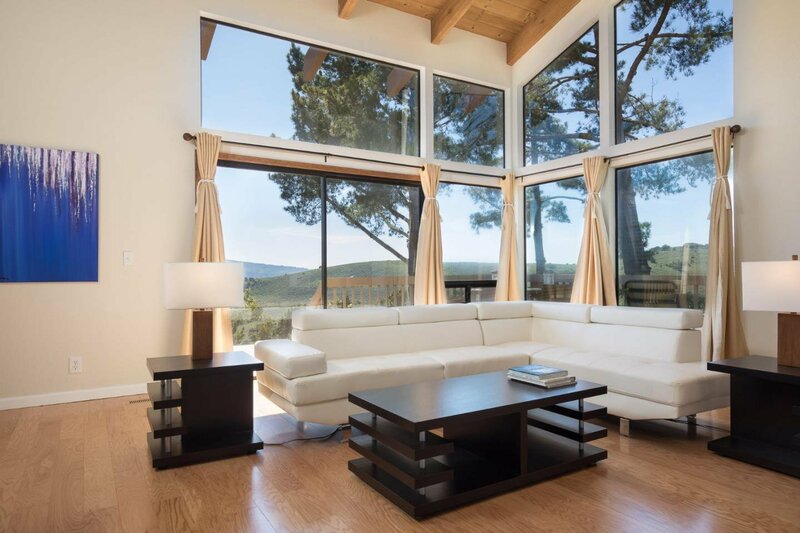 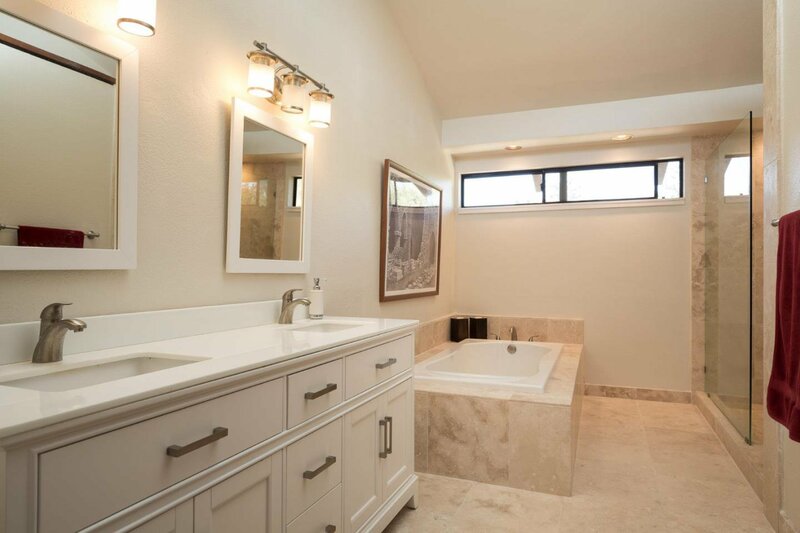 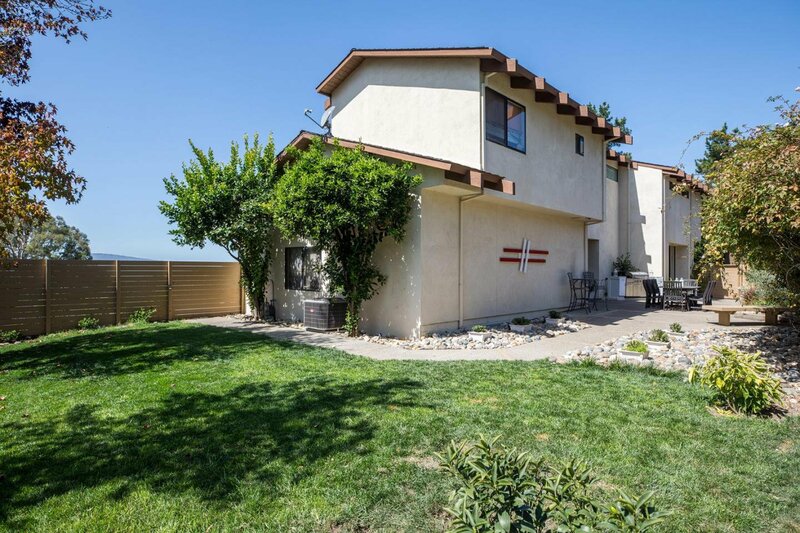 Whether inside or out you feel comfort, privacy and views surrounding you. 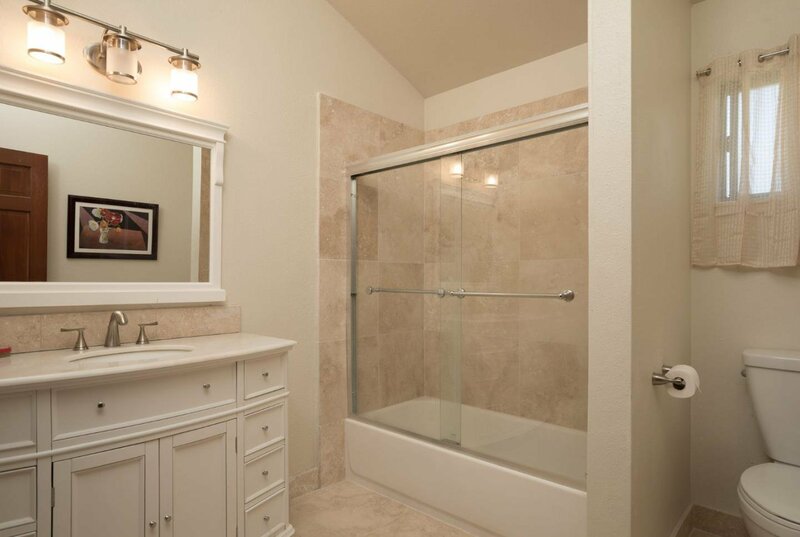 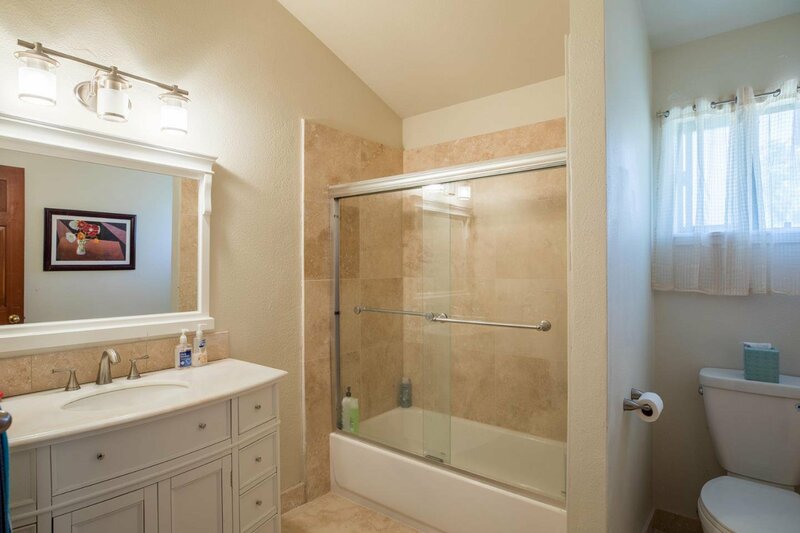 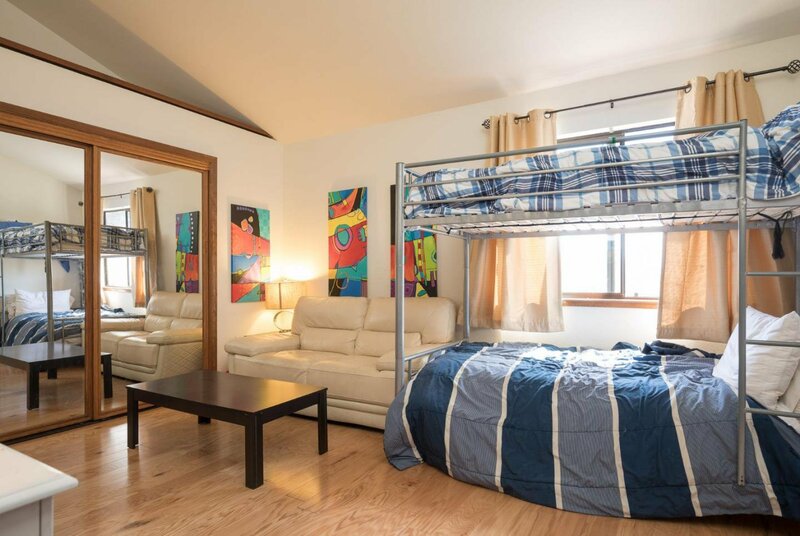 The floor plan is ideal with each bedroom having its own bathroom and an extra half bath for your visiting guests. 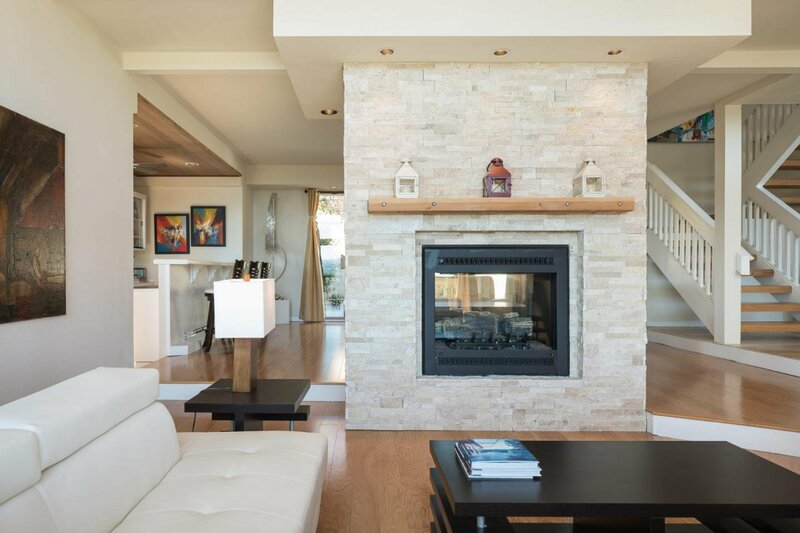 The two-way fireplace is a wonderful addition that elevates decor and comfort of this marvelous home. 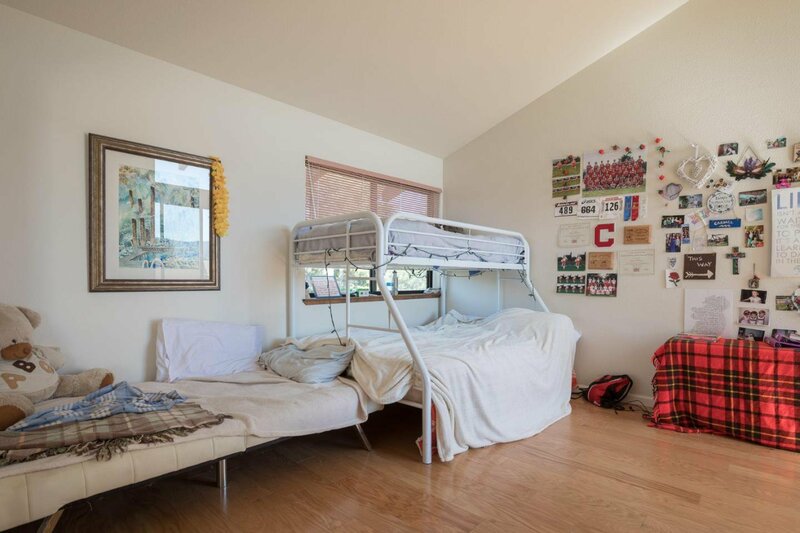 Tenant is in possession.